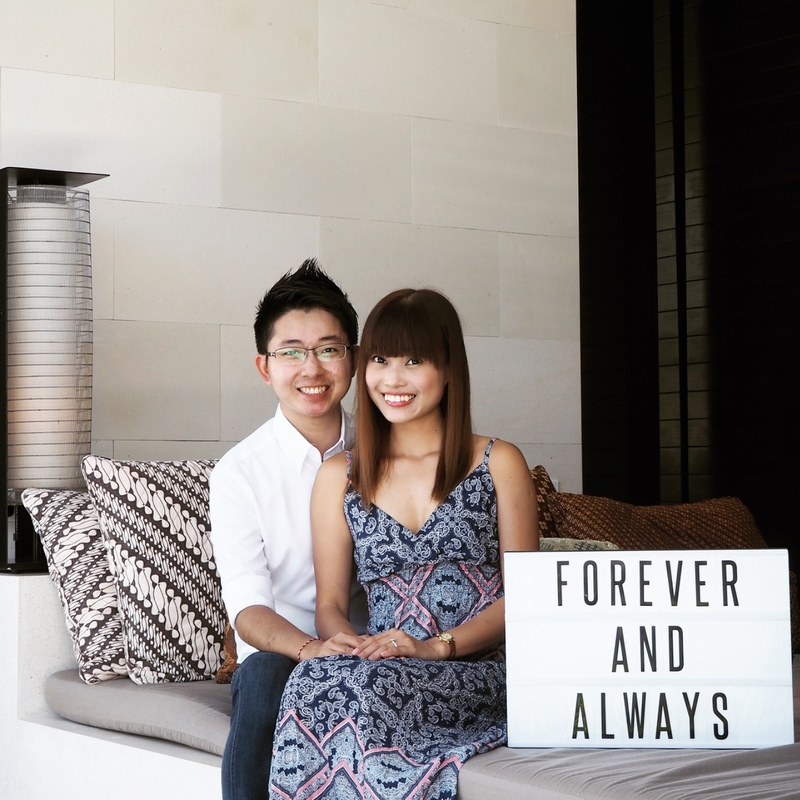 Rounding up our stay at Alila Ubud with this final blog post. 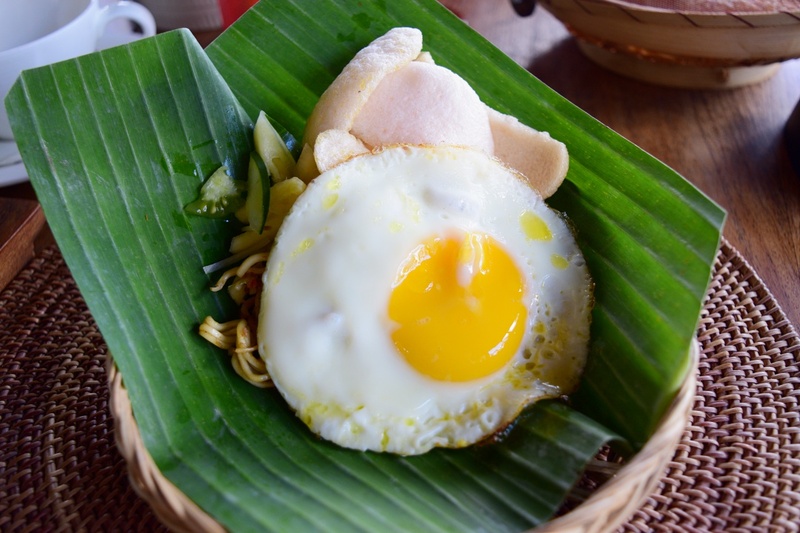 I ended up doing way more blog posts than I’ve expected for our stay at Alila Ubud. Mainly because there were just too many things I like to cover. While packing our days with activities may be tiring, I was really thankful that we get to experience so much during our time at Alila Ubud. 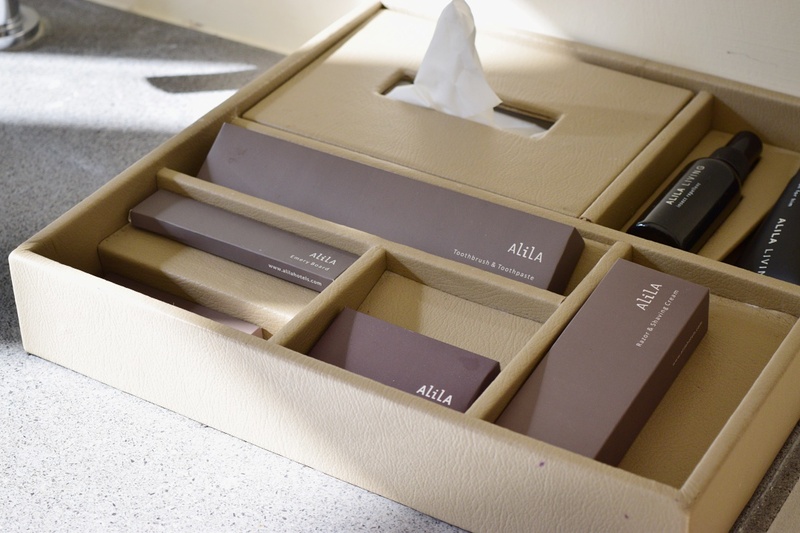 All the Alila Experience we went to ended up being some of the nicest memories of our trip. 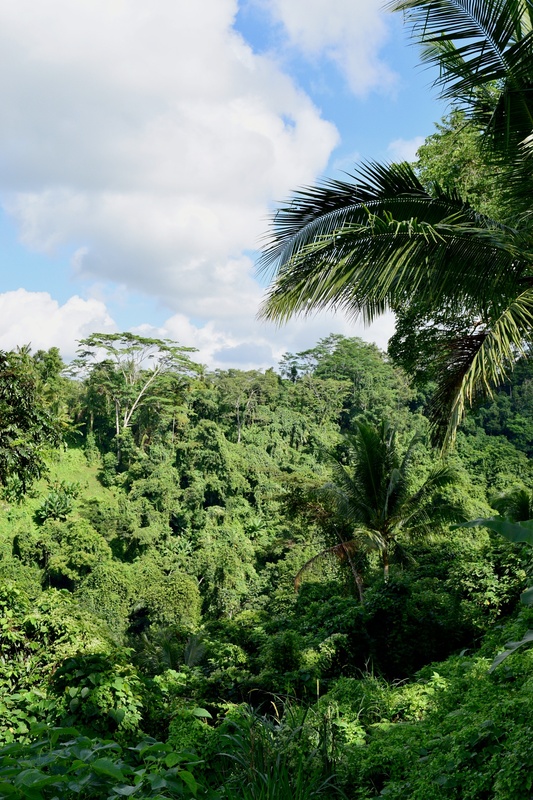 While many may come to Bali looking for a getaway from the busy city lives, where they just spend their time at the beach/pool; going out and about exploring different parts of Bali can be very fulfilling too! Anyway! After 3-nights at Alila Ubud, it was time to say goodbye. 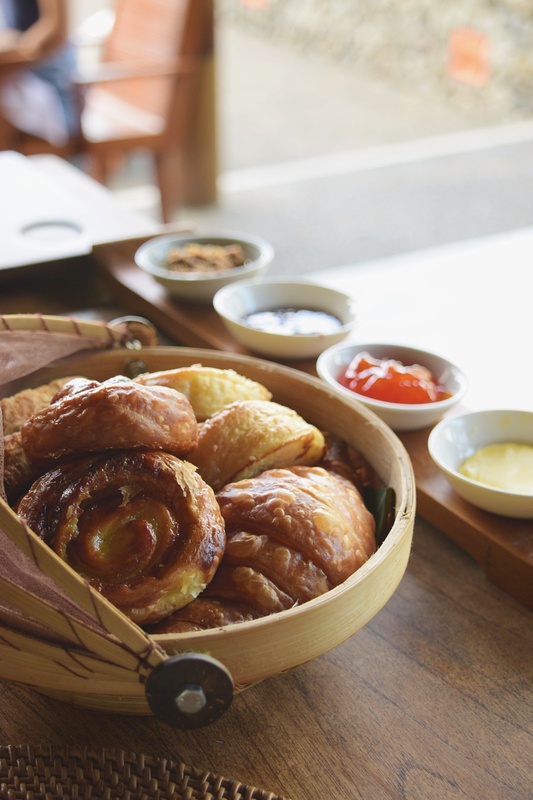 We started off our morning with a site inspection of the new Terrace Tree Villa, followed by a quick breakfast at the Plantation Restaurant, before checking out at noon. 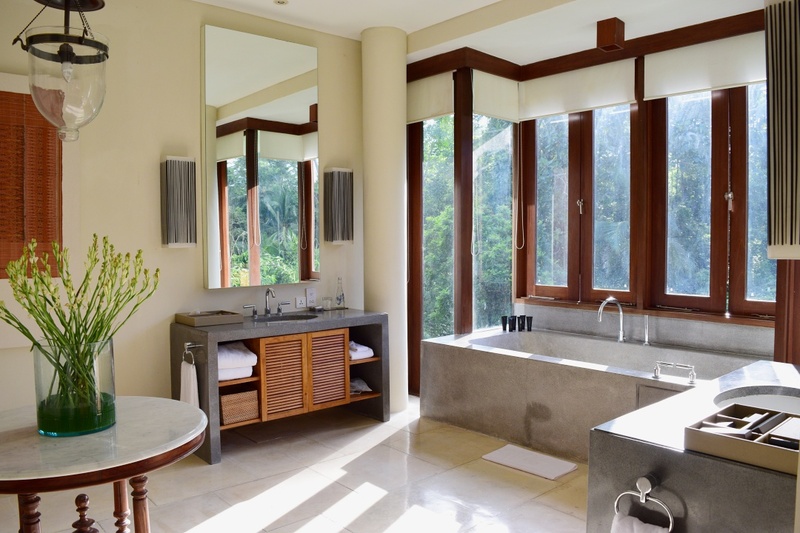 If I’m not mistaken, the Terrace Tree Villa was a new addition to Alila Ubud. 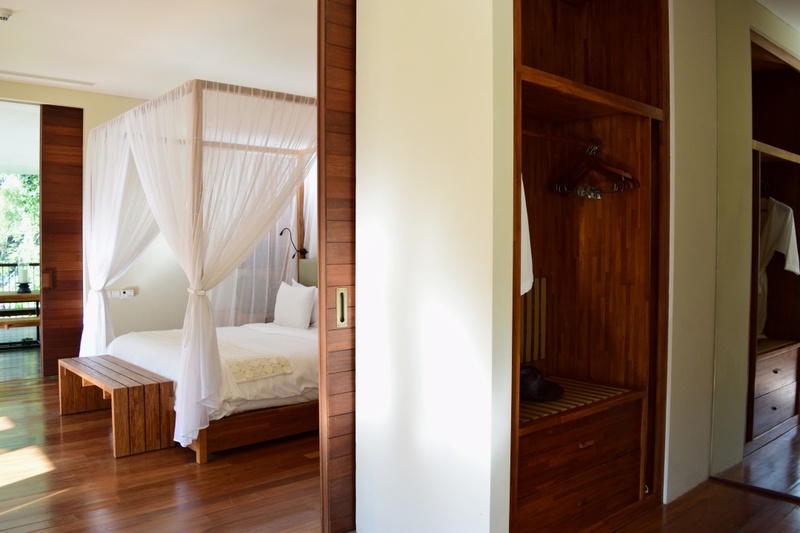 Being a one-bedroom villa, the place was considered relatively spacious. Upon arriving, you will first notice the private terrace. When we arrived, we spotted some monkeys just casually hanging around the balcony. 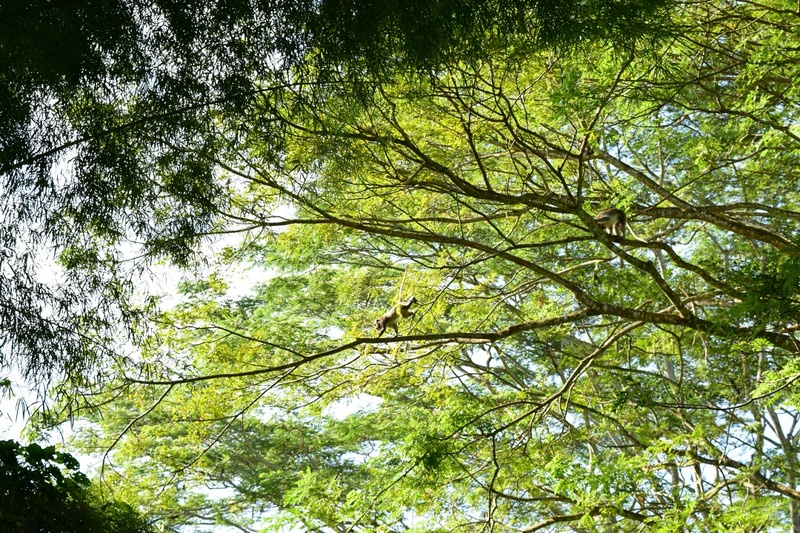 It’s not unusual to spot monkeys in Ubud, and you can prepare to see some at Alila Ubud. Walking in the door, there is a king size bed on the left, and a sitting area on the right. 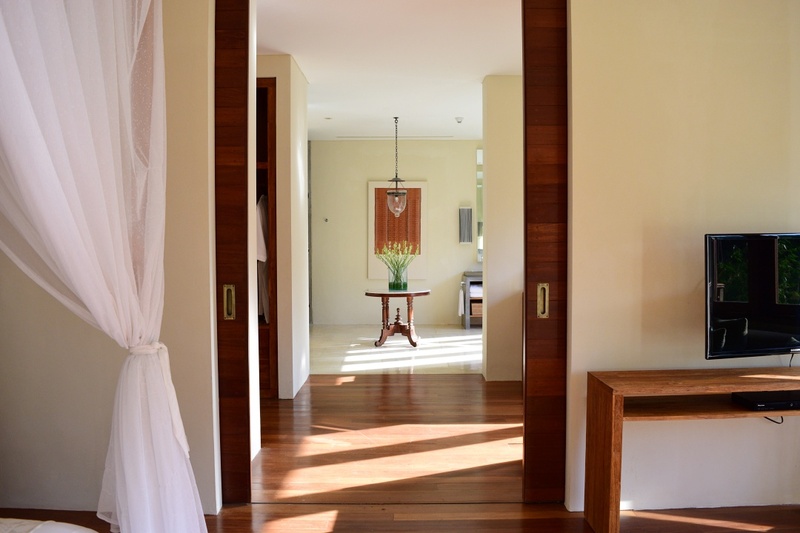 The villa is designed in such a way whereby it’s a long corridor. 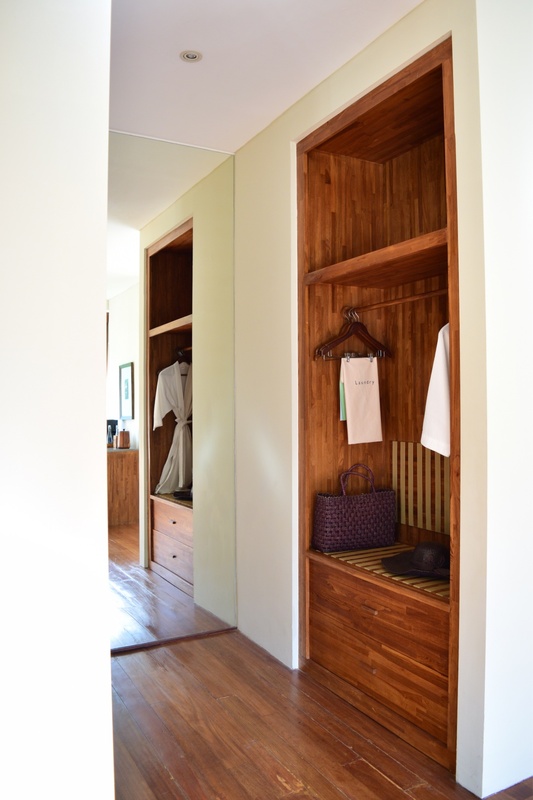 Moving in, you will first pass by the walk-in wardrobe before coming to the bathroom that house a separate shower and bathtub. What’s there not to love when all the windows look out to an amazing valley-view? 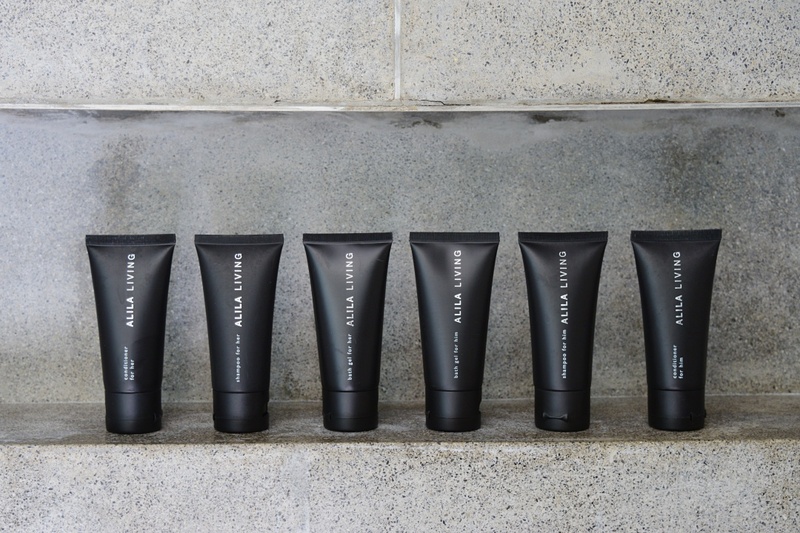 Full range of bathroom amenities. Aside from the spacious living space you get, I supposed the perks of staying at the Terrace Tree Villa is the privacy and serenity. Simple things like looking out of the window will put you instantly at ease. 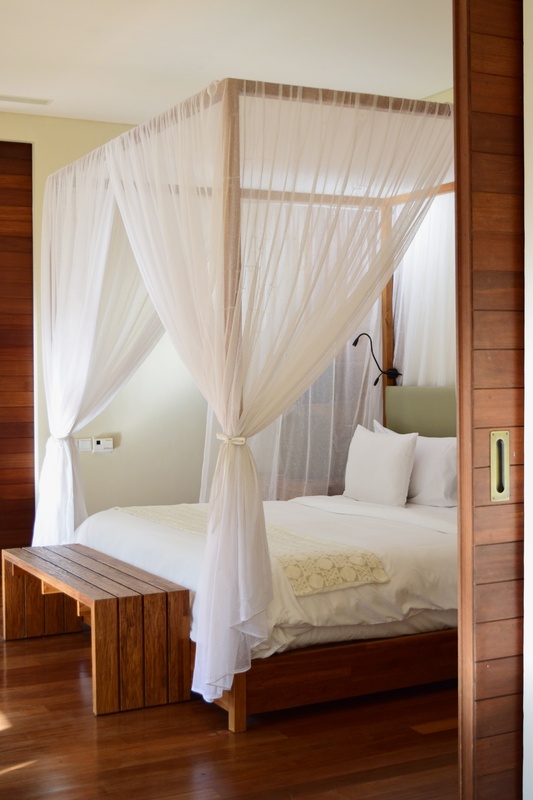 Perfect for a honeymoon! 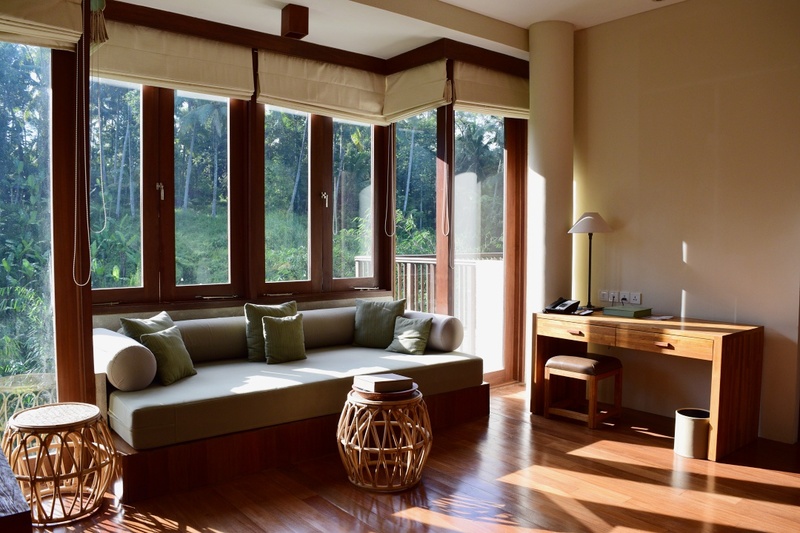 The Terrace Tree Villa is perhaps the closest you can get from a real jungle getaway. Of course, the downside of staying at such a secluded villa means you have to walk a distance to get to the restaurant and pool. (About 5 minutes?) The Terrace Tree Villa does not come with a private pool. 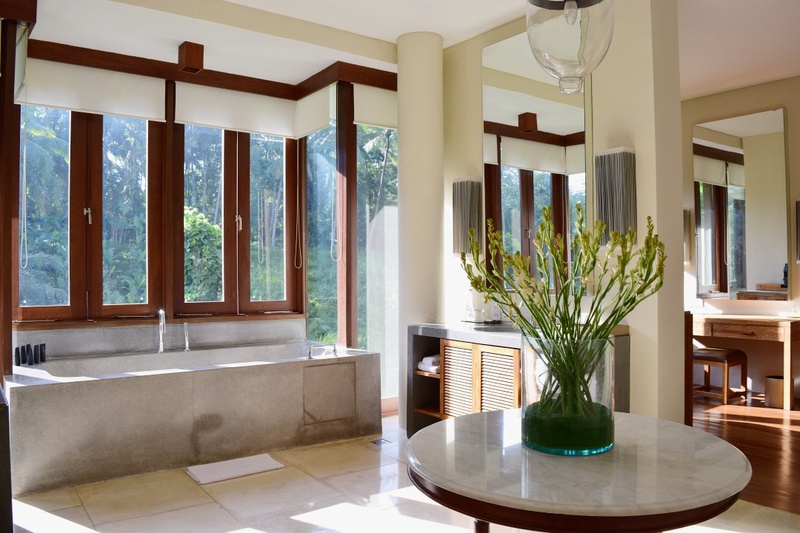 However, Alila Ubud does offer Two-Bedroom Terrace Tree Pool Villa for those who are looking to have their little heaven. 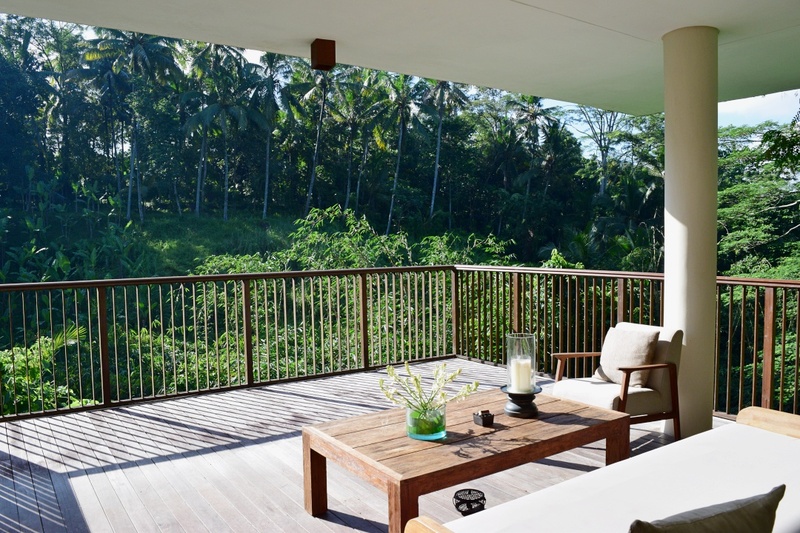 That comes with a 40 sqm private pool that allows you to swim above the treetops. 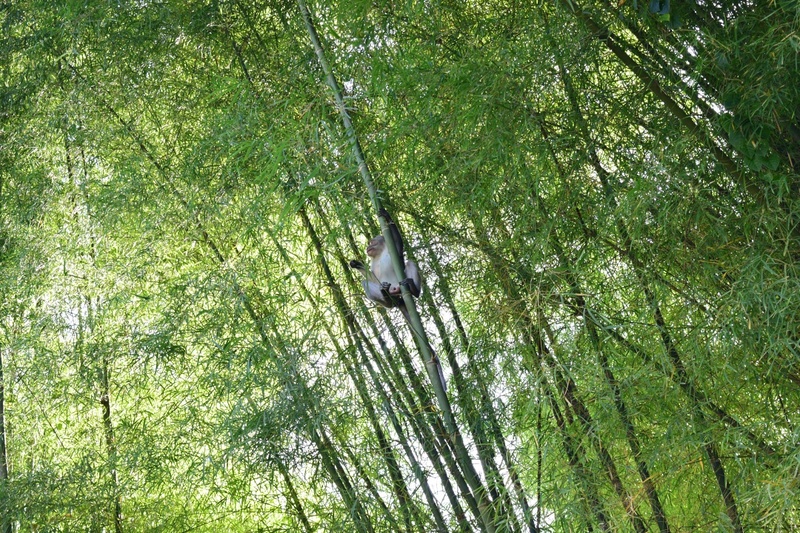 While making our way to the restaurant, we spotted monkeys again! Last breakfast at the Plantation Restaurant before we check-out of the resort. 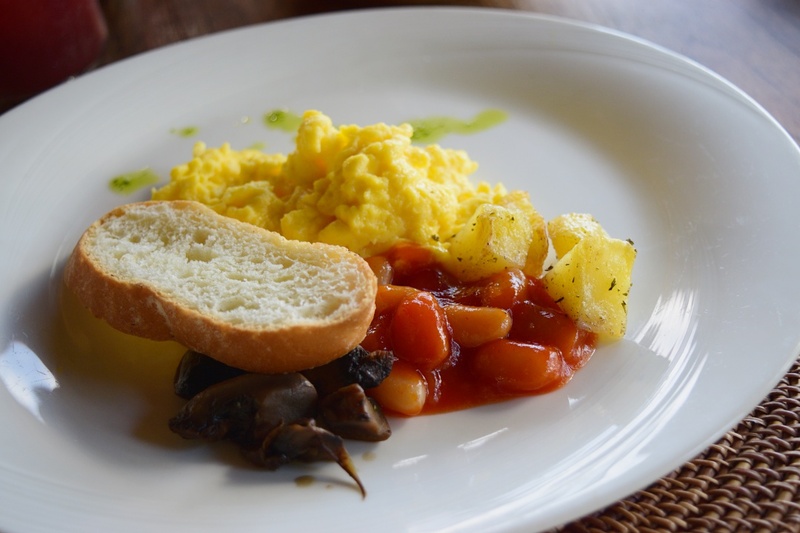 While dinners at Alila Ubud were fantastic, I thought their breakfast was average. The food itself was nothing to rave about, but the staff we met at the restaurant makes our whole dining experience better. They are always polite, approachable and seems to be ready for a small talk. Instead of just serving us our food, they actually make an effort to strike a conversation with us. Sometimes, simple things like asking “how was our day” were enough to make us feel warm and welcome. 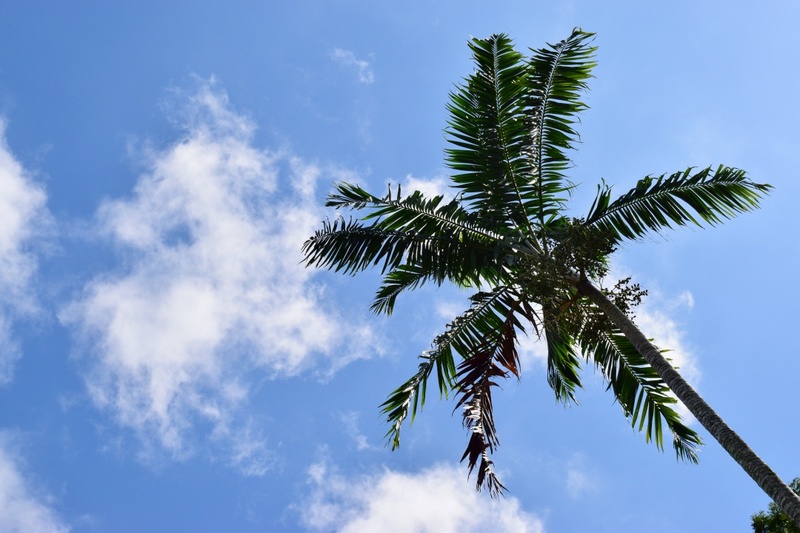 The weather was beautiful that morning! Last picture I took before we returned to our room to pack and check-out. 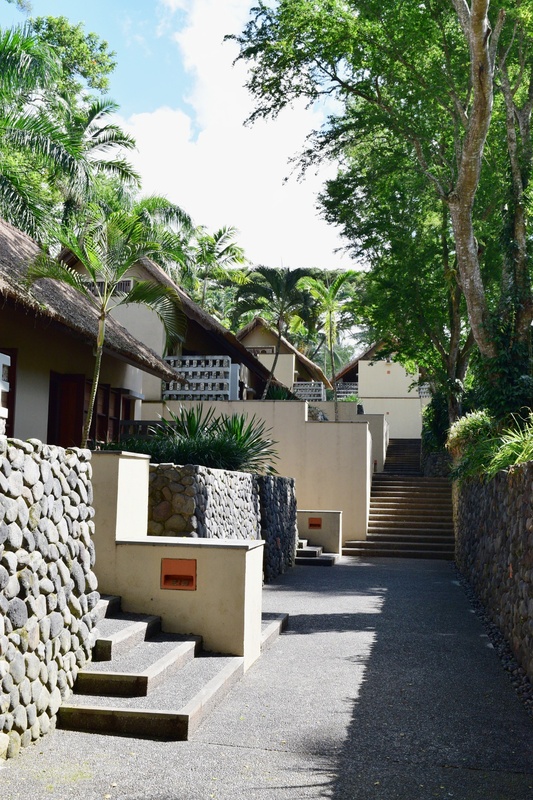 Overall, it was delightful staying at Alila Ubud. I actually enjoyed and appreciate most of the activities/Alila Experience we been to on this trip. The visit to Payangan Market, cooking class at the Organic Garden, making our unique batik pieces, waking up at 06:00 for laughter yoga, all these make some of the beautiful memories we had on the trip. I’m so grateful for this trip and the warm hospitality from the team at Alila Ubud. 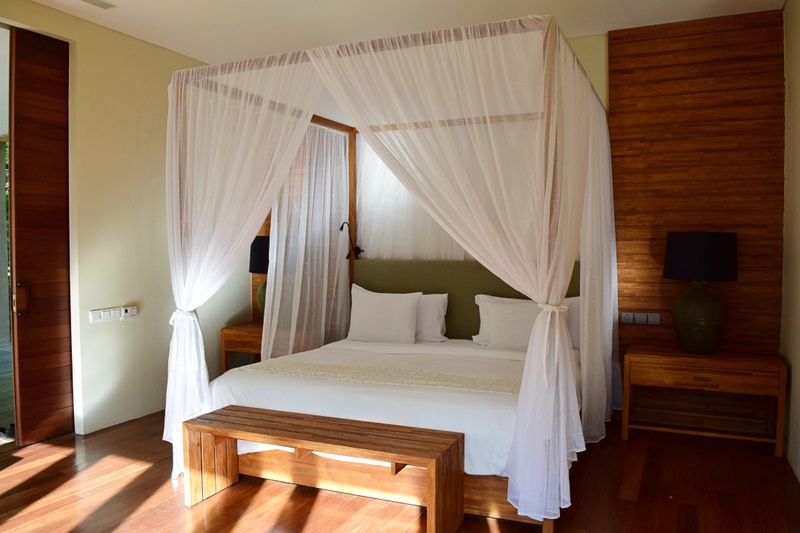 If you’re looking for a stay in Ubud, I highly recommend you to check out Alila Ubud. The price may be a splurge for some, but that is easily justifiable by the service and experience you get. Since I’m already recommending the place, might as well do a shout-out here. Alila Hotels is currently hosting an 8-night giveaway on their social media accounts. 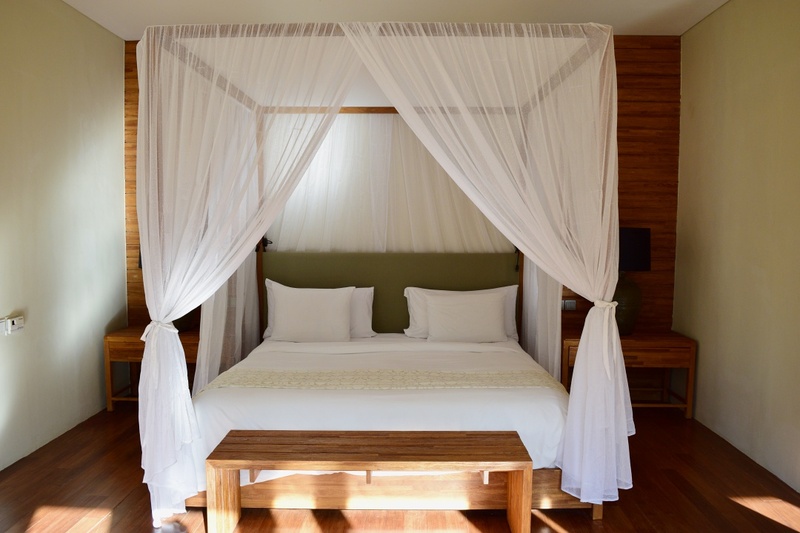 One lucky winner will win an 8-night stay for two at four of their Bali’s resorts (2-night each at Alila Ubud, Alila Seminyak, Alila Manggis and Alila Villas Uluwatu). The giveaway is currently ongoing until the end of September 2017. 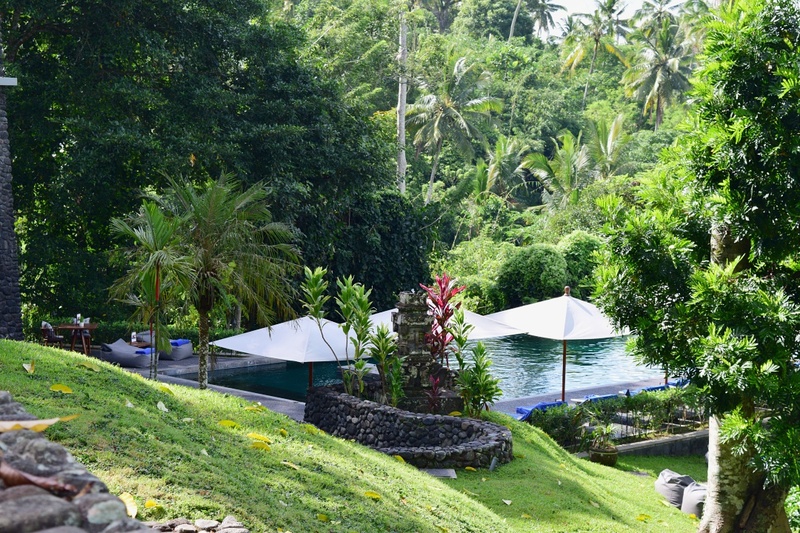 So for those who are seeking for a Bali’s getaway, this might be worthwhile to give it a try! I already checked, and every participant of the contest stand a chance to win the prize. It has nothing to do with your followers count on your social media account. Don’t you hate it when winners are selected base on their social media following! So hurry, go and participate or share this with those who might be interested. The ironic thing is I’m lucky to be away on work trips that come with complimentary stays. However, there is a big difference between work trip and vacation. I also want an 8-night vacation at zero cost!